Guided Self-Change (GSC) Treatment for substance use disorders integrates cognitive-behavioral, motivational interviewing, and relapse prevention techniques to help individuals functionally analyze their alcohol or other drug problems and develop their own plans for changing. It can be delivered in individual or group formats, and has been evaluated in Spanish and English. Guided Self-Change is especially applicable for persons whose alcohol or drug problems are not severe. The GSC clinic website contains a host of printable materials in English and Spanish, including Therapist and Client Handouts, homework assignments for clients, other clinical and motivational handouts and forms, clinical tips and tools, and Timeline Followback (TLFB) forms, instructions, calendars, and excel computerized programs. Sobell, L.C., Sobell, M. B., & Agrawal, S. (2009). Randomized controlled trial of a cognitive-behavioral motivational intervention in a group versus individual format for substance use disorders. Psychology of Addictive Behaviors, 23, 672-683. Floyd, R. L., Sobell, M., Velasquez, M. M., Ingersoll, K., Nettleman, M, Sobell, L., Mullen, P. D., Ceperich, S., von Sternberg, K., Bolton, B., Skarpness, B. Nagaraja, J., Johnson, K. & Project CHOICES Efficacy Study Group. (2007). Preventing alcohol-exposed pregnancies: A randomized controlled trial. American Journal of Preventive Medicine, 32, (1), 1-10. Sobell, M. B. & Sobell, L. C. (2005). Guided Self-Change treatment for substance abusers. Journal of Cognitive Psychotherapy, 19, 199-210. Sobell, M. B., Sobell, L. C., & Gavin, D. (1995). Portraying alcohol treatment outcomes: Different yardsticks of success. Behavior Therapy, 26, 643-669. Andréasson, S., Hansagi, H., & Oesterlund, B. (2002). Short-term treatment for alcohol-related problems: Four-session guided self-change versus one session of advice–A randomized, controlled trial. Alcohol, 28 (1), 57-62. Sobell, L. C. & Sobell, M. B. (2003). Using motivational interviewing techniques to talk with clients about their alcohol use. Cognitive and Behavioral Practice, 10, 214-221. 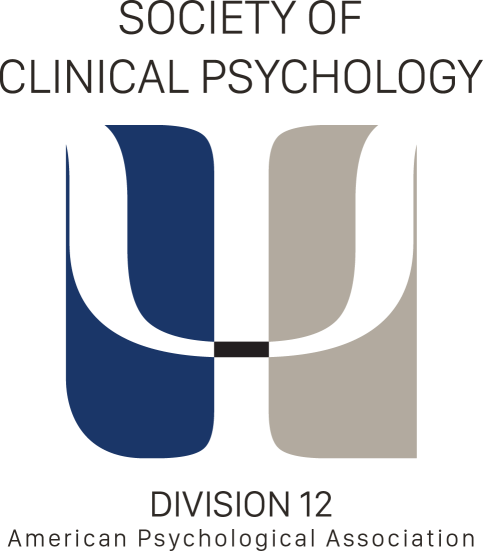 Doctoral clinical psychology students at Nova Southeastern University (Ft. Lauderdale, FL) can be selected to undertake a 1-year supervised clinical practicum placement at the Healthy Lifestyles Guided Self-Change Clinic.